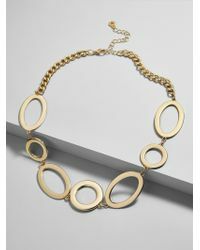 We check over 450 stores daily and we last saw this product for $34 at BaubleBar. 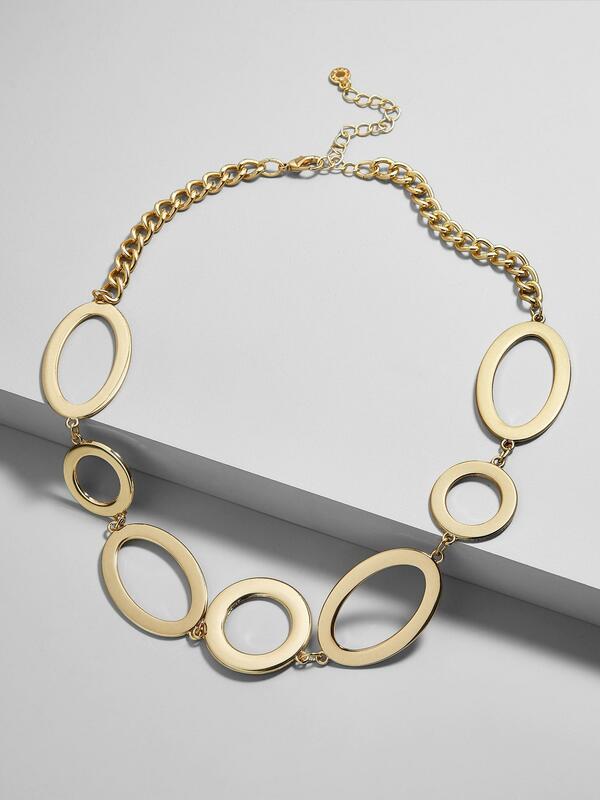 An all-gold palette lends a dramatic vibe to links in varying sizes, making this statement necklace easy to wear with a variety of necklines. Zinc casting, iron chain. Shiny gold plating. Hypoallergenic. Length: 19.25" with 3.50" extender.